She Believes challenges us to understand that what we believe affects every area of our lives. She Believes is full of the most basic things of our faith and what God says about them. Debbie does a great job of breaking down the things of faith into everyday life. This faith thing is real and it impacts everything. I appreciate Debbie’s transparency about life, relationships, marriage, failures, success, church and her walk with God. By being upfront and honest about life’s struggles her words bring a bigger impact on my heart. The chapters are short and full of truth. I enjoyed reading a chapter each day to soak in all the wisdom in each chapter. Chapter 2: Your Reflection is beautiful. It is so hard to wrap our minds around how beautiful we are in the eyes of our God. The truth of this chapter resonated with me. Chapter 6: Prayer a Difference Maker. This was a very encouraging chapter to me. Matthew 21:22. “Prayer, open honest, expectant conversation with God.” I love this definition of prayer. 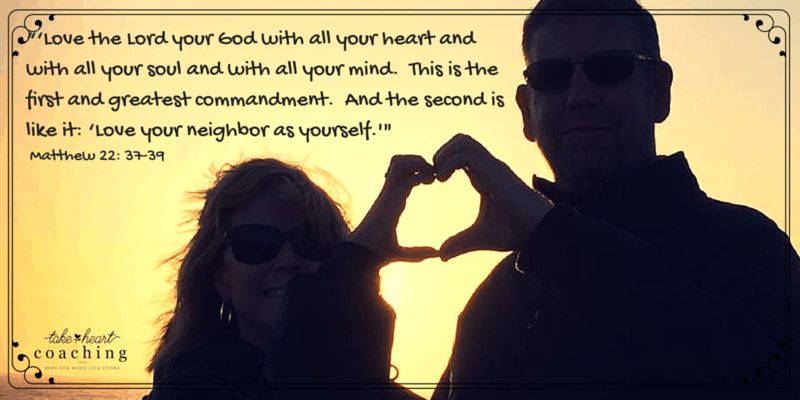 Debbie’s reminder that God is waiting to have a personal and real relationship with us was very encouraging. I loved the way she broke down what prayer means and how to go about it. Chapter 12: Big Girls Do Cry. Psalm 56:8 “There are some words only tears can speak.” Sometimes we just need to cry. I enjoyed her imaginary walk with God to review the warehouse full of our tears. He is such a personal God, I often don’t keep this in mind enough. 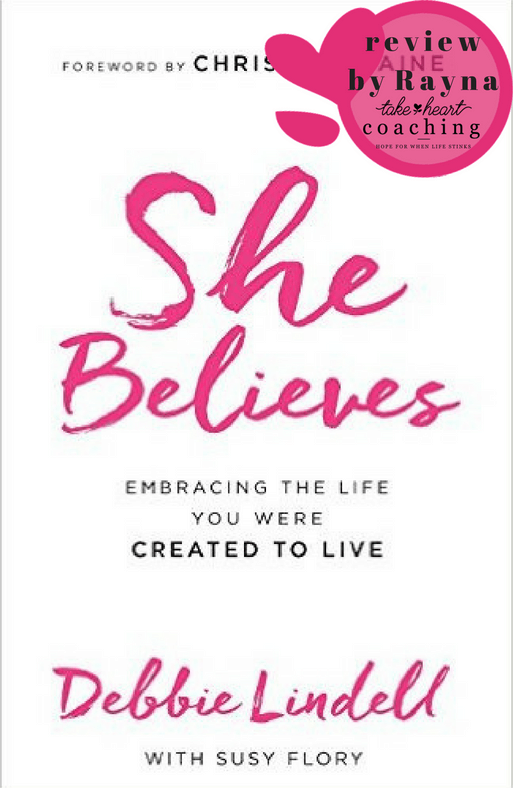 She Believes is a book that will help anyone both grow in their faith and firm it up without a doubt . Take the time to read it and you will be encouraged and stronger! 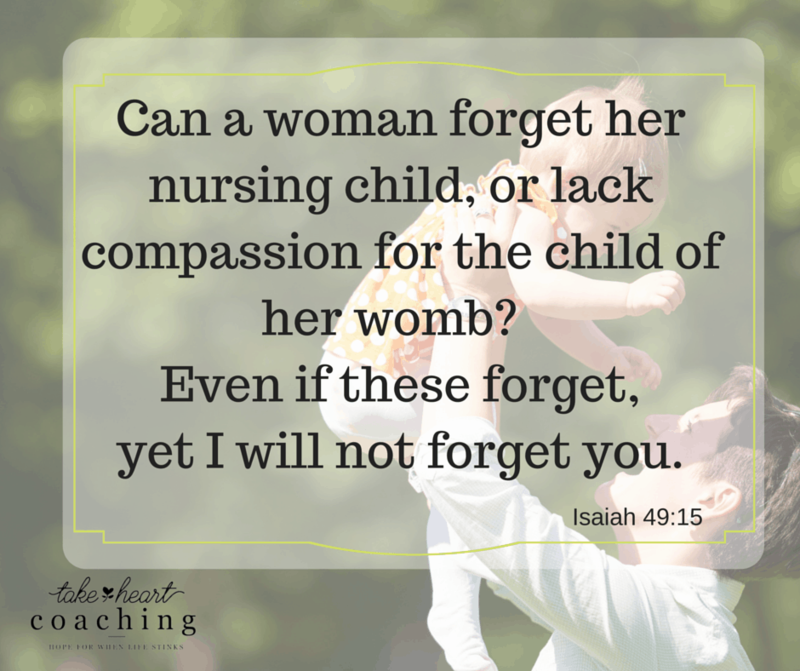 Have you ever forgotten how much God loves you? I recently struggled with this idea without even realizing it. I was avoiding sitting quiet with the Lord, I started focusing more on my checklist of things to do during my devotions than on my relationship with the Lord. I know that I need to spend quiet time listening for the Lord’s voice to continue growing in my relationship with him but there are times that I find myself avoiding just what I know I need. Do you ever do that? When I finally took the time to stop and ask the Lord what was going on He revealed to me a fear I had I did not even realize I had. As a 16 year old I learned my mom was suffering from the horrible terminal illness called Alzheimer’s. At her young age we were told to expect the disease to run its course in 5 to 7 years. Mom lived 12 years but as many of you know Alzheimer’s steals a person’s memory and often their personality long before it takes their life. I would say I was 19 when my mom stopped knowing my name and recognizing me as her daughter. Believe it or not so I did not grieve this loss much, I knew it was coming. There was so many other losses I think I just over looked much of it. As a 36 year old my dad was diagnosed with the same horrific disease. Losing a parent is a very difficult life experience but watching them disappear in front of your face seems so unfair. There has been much grief in the 10-year decline of my dad’s health. We are/were very close and it just seems impossible that I would lose him much less watch him fade away. Needless to say processing the loss of different parts of my relationship with my dad has had to become common place. I think that is why is surprised me so much to realize how angry I was at God for letting this happen again. But as God and I talked about my anger I found the root was even deeper than that, it was the fear that God would forget me. Seeing that on paper seems silly but it wasn’t at all. The people on this earth who made me and loved me first and probably more than anyone else couldn’t tell you my name. That hurt to my core. If they could forget then God could too, right? 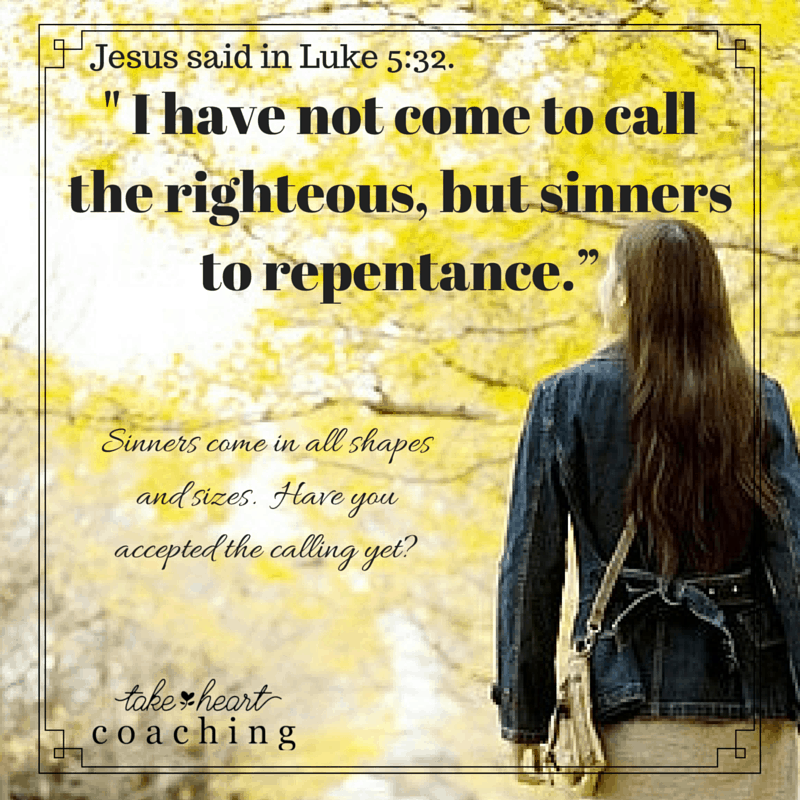 As I sat with the Lord crying and listening He reminded me of a couple of truths I was overlooking. Though both my mom and dad reached a point in their lives that they did not know my name nor realize I was their daughter they both knew me in a way that brought them happiness and peace when I was/am around them. My Mom was always happy to receive a hug from me, have me just sit by her side and listen to her music with her almost to the end of her life. This was not true of strangers, they made her nervous. She somehow knew me and loved having me with her. God also reminded me of how my dad smiles really big or is playful and tries to hide each Thursday when I return to KC to take care of him for another weekend. It brings him joy when he sees me. Though he doesn’t have the words I can see the love when I look for it. Maybe it wasn’t such a silly fear after all. God wrote these words to His people long ago. Maybe you haven’t experienced your parents forgetting who you are but you are feeling forgotten by God because of unanswered prayer or just life experiences. Take comfort. He knows You. He Loves you. Turn to Him. Tell Him how you feel. Let Him whisper His loving words over you and show you what you are missing.